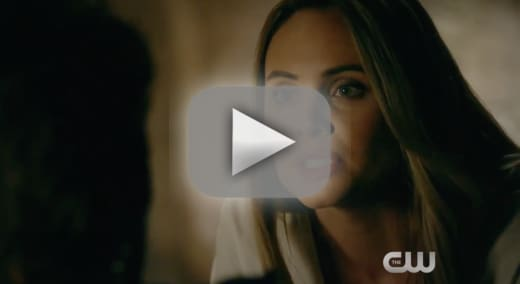 Did Cami manage to help Klaus through his tough time? 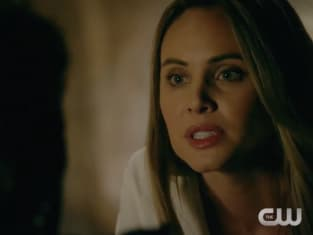 That was addressed on The Originals Season 4 Episode 2 when she appeared as a figment of her former love's imagination. This caused further drama for Marcel as he worried the Mikaelsons were about to stage a comeback to the French Quarter. Meanwhile, Vincent was shocked to learn that kids were going missing in the quarter and uncovered a dangerous link to Hope. Use the video above to watch The Originals online to get caught up with the latest drama for the characters.